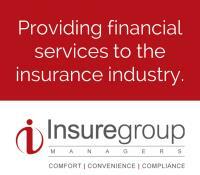 Promoting the networking of Women who work in the short term insurance industry in Gauteng, South Africa. One of the key pillars of GWII is the professional advancement and personal development of women, through networking and leadership programmes. GWII partner with the best to support women in their development, enabling their growth for them to unlock their full potential. In collaboration with The Networking Company (www.TheNetworkingCompany.co.za), GWII are taking leadership development to the next level. This course is open to all GWII members. Please note, however, that there are only 30 spots available for this course. How to maximise your visual appearance. There will be refreshments and a light lunch: generously sponsored by Camargue Underwriting Managers. What is the value proposition for our company? Other than the obvious benefit that you, as a company, will enjoy through the development and growth of your staff, you have the option to submit a business problem which you would like to be solved. At the beginning of the programme, the participants (in their respective groups) will choose one of the business problems from all the submissions received. Each group must then present a solution to the problem at the end of the course. The programme will coach them on how to consider the problem at hand and deliver the best possible solution. This is not mandatory, but an ideal way for companies to extract even further value from the programme. 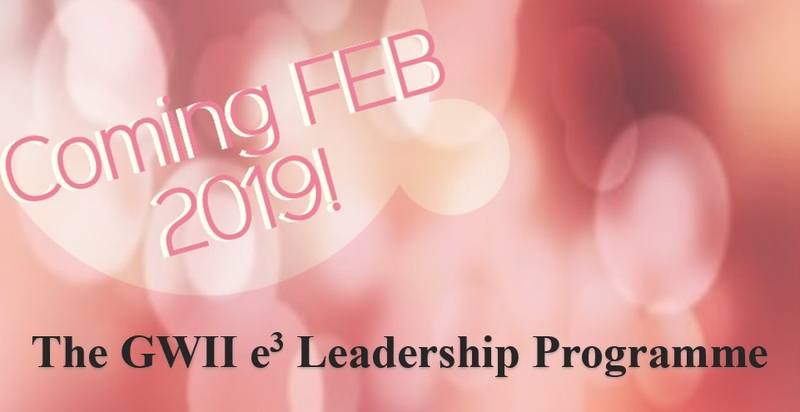 If you are interested in attending the GWII e3 Leadership Programme or you would like to send a few of your staff members on the course, please send an email to paula@thenetworkingcompany.co.za. Do you need a little bit more information before you make the final call? Please feel free to email Paula for more details. The closing date for applications is 30 January 2019. Let 2019 be your year of making a difference and making a change, whether it is for yourself or for someone you believe has unleashed potential. It’s time… take the step!